3. Colors: red, green, yellow, black, blue and purple etc. 7. The sizes: children: 28-32, women: 36-41, men: 40-45. 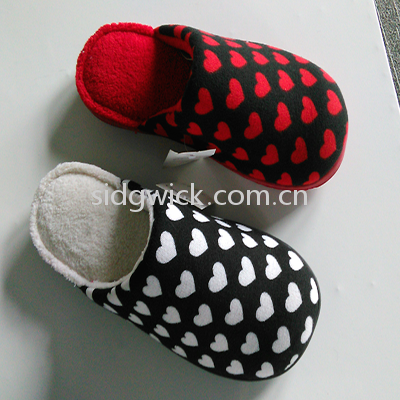 The slippers are soft, warm, cozy and comfortable even for extra wide feet. By the sturdy sole on the bottom you can feel safe wearing them on floor or wood.